Silver prices | Sell your Scrap Gold and Silver online. The demand for U.S. bullion coins has reportedly been weak this year. And, the monitoring of sales has been analogous to a three-legged race at a picnic, where anybody could finish. 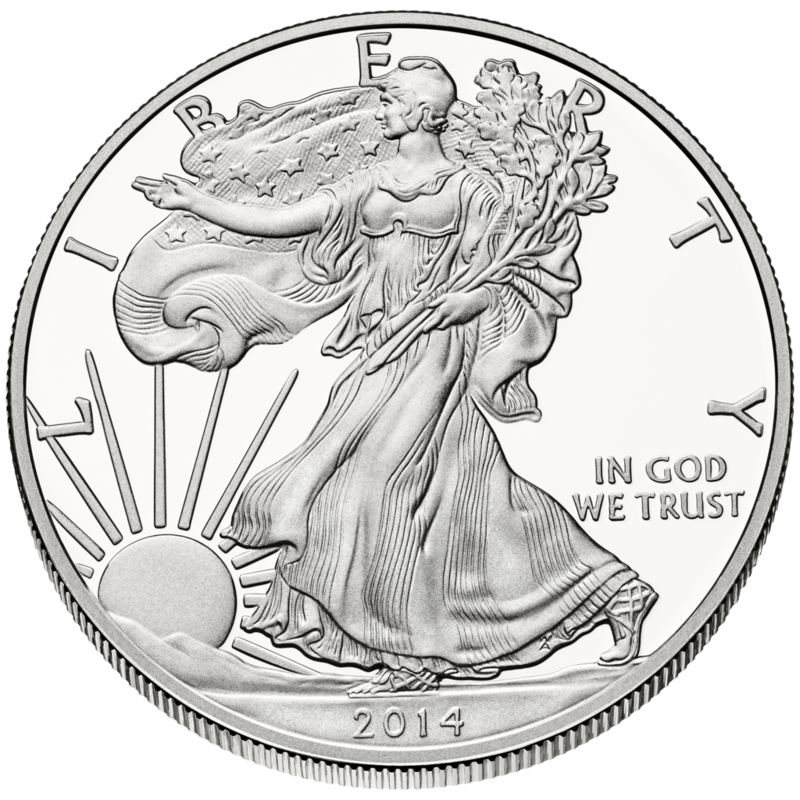 This entry was posted in News, Silver Investment, Silver Prices and tagged American Eagle Silver bullion coins, American Silver Eagle, Gold Eagle sales, Gold prices, Silver Eagle sales, Silver prices, US Silver Coins on November 3, 2017 by SilverPrices.com Editorial Team. Coins Melted Resulting in Rare Coins, But Does It Count? The spot price of the precious metals, gold, and silver, has been reportedly impacting the collectible prices, but not the truly rare coins over years. This entry was posted in News, Silver Investment, Silver Prices and tagged gold coins, Gold prices, Silver coins, Silver prices on October 26, 2017 by SilverPrices.com Editorial Team. This entry was posted in News, Silver Prices and tagged investing in silver, silver market, Silver prices on November 17, 2016 by SilverPrices.com Editorial Team. Will Silver Prices Glitter Again in Near Future? This entry was posted in Silver Investment, Silver Prices and tagged Prices on silver, Silver Investment, Silver metal, Silver prices on October 17, 2016 by SilverPrices.com Editorial Team. This entry was posted in News and tagged gold, investing in silver, silver, Silver Investment, Silver prices, stock market on September 22, 2016 by SilverPrices.com Editorial Team. Credit: First Majestic Silver Corp. This entry was posted in Silver Prices and tagged Prices on silver, Silver mining, Silver prices, silver producers on September 16, 2016 by SilverPrices.com Editorial Team. This entry was posted in News, Silver Prices and tagged Prices on silver, silver market, Silver mining, Silver prices on August 26, 2016 by SilverPrices.com Editorial Team. 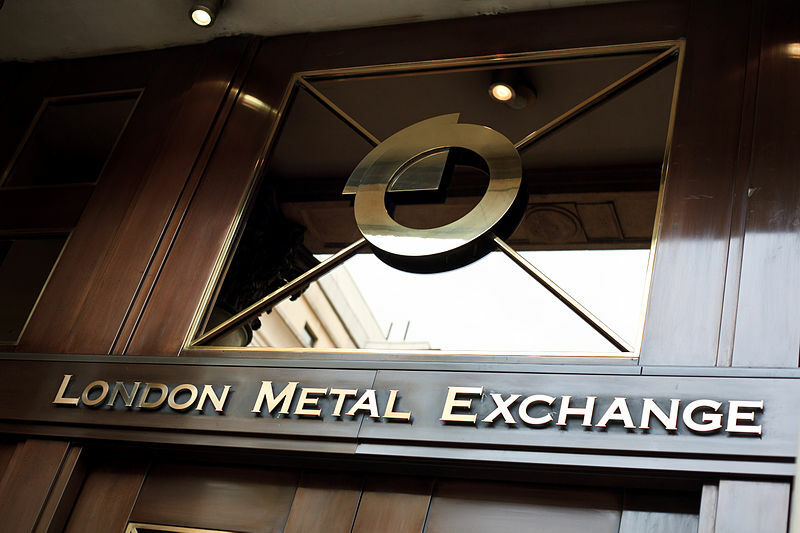 This entry was posted in News and tagged LME, London metal exchange, Prices on silver, silver, Silver prices, silver trading on August 15, 2016 by SilverPrices.com Editorial Team. 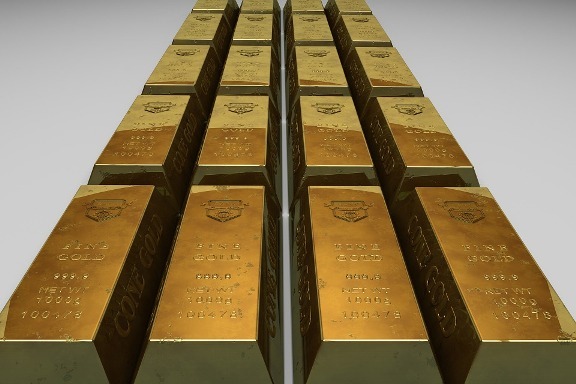 November’s presidential election uncertainty in the United States, the Brexit, the Oil meltdown, European slumping economy, global banking policies and overall economic scenario are helping silver and gold prices to touch newer high every day. Especially silver prices are expected to be pushed upwards up to $30 per ounce by fall of the year 2016. This entry was posted in Silver Investment, Silver Prices and tagged gold investment, Gold prices, gold shares, silver blogs, Silver Investment, Silver prices, silver prices blogs, silver shares on July 29, 2016 by SilverPrices.com Editorial Team. Is Solar Power Boom Supporting Silver Prices Surge? 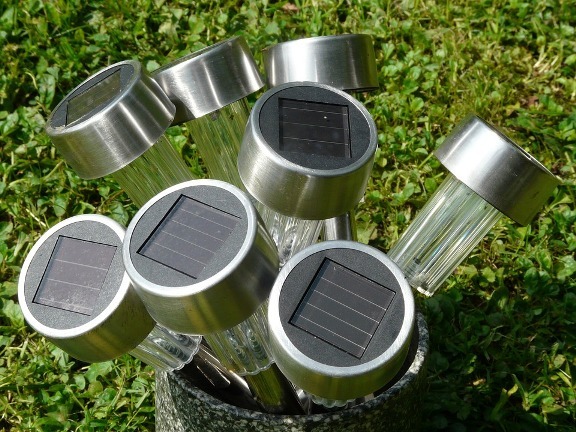 This entry was posted in News, Silver Prices and tagged Prices on silver, Silver mining, Silver prices, solar energy, uses of silver in solar panel on July 20, 2016 by SilverPrices.com Editorial Team.